Setup ADB & Fastboot USB Drivers. This guide is for Xiaomi & Qualcomm Chipset devices only. This is the easy and recommended method. Follow these steps. 1. Download & Install ADB Drivers on your Computer. 3. Open Command Window in Windows Computer. 4. Connect your Xiaomi Smartphone to Computer using USB Cable. 5. Type the following command to check whether the device is connected or not. 6. Now, If it shows the device then you use the following command to boot your device into EDL Mode (Emergency Download Mode). Done! You will be reboot into EDL Mode with a blank screen. Only Notification LED light will be on indicating you’re in EDL Mode. 1. Download Fastboot EDL File & Extract it on your computer. You will see 4 files extracted there. 2. Connect your Xiaomi Smartphone in Fastboot Mode. To do this Switch off your Smartphone first. 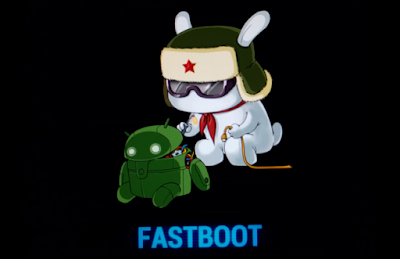 Power it on (Boot into Fasbtoot) by Holding Power + Volume Down button until the Mi Bunny Logo appears. You are in the Fastboot Mode now. 3.Now, Double click or run the edl.cmd file. As soon as you run this file The Mi Bunny will disappear and your device will get rebooted to EDL Mode with a Blank screen. 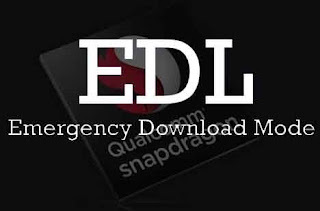 So, This was the way to boot Emergency Download (EDL) Mode on Xiaomi and other Qualcomm devices.